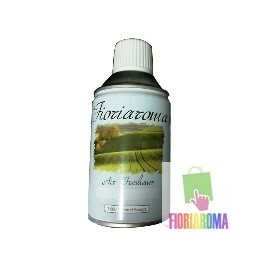 spray room fragrance 300ml. Give your room a freshness to this wide range of perfumes. The Chyskos Collection is a collection of carefully selected essential oils that are known for its pleasant aroma and their beneficial properties. 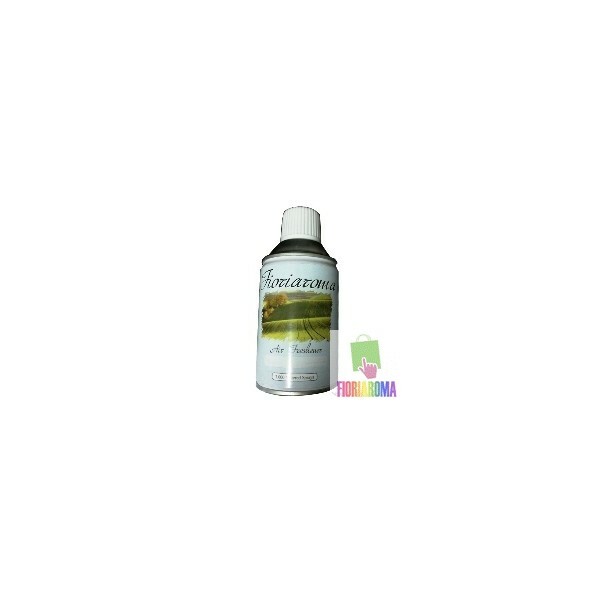 The natural essential oil fragrance is a plant extract, together with other compounds of formula, allowing it to float on your site 10-20 minutes each measurement dense spray ..